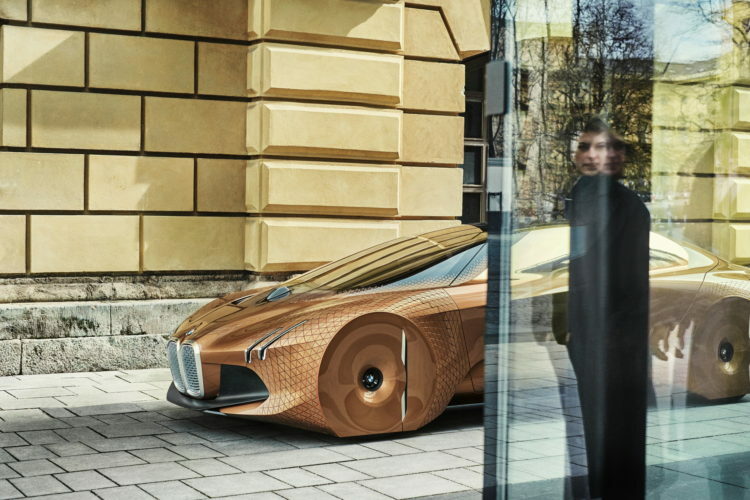 BMW’s next revolutionary car is expected to be unveiled in 2021. 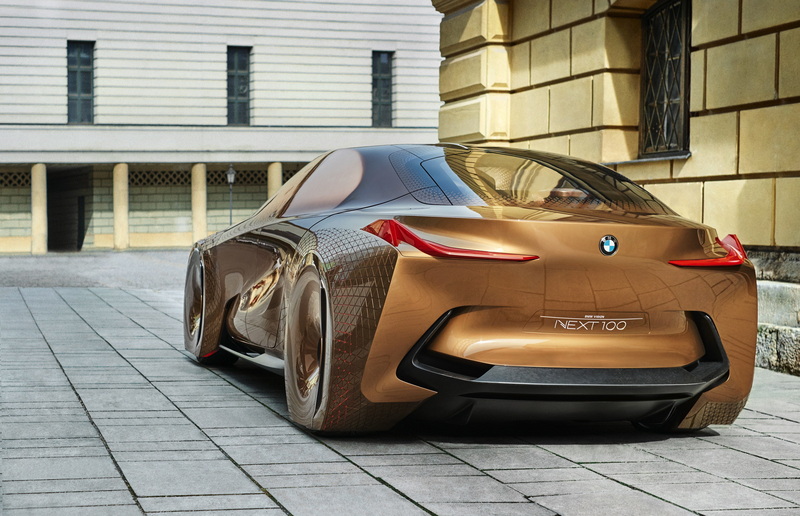 Dubbed iNext, the autonomous driving electric car was previewed – in some aspects – through the BMW Vision NEXT 100 concept car. The car will offer Level 4 automation that requires little to no human intervention, but it will still offer the driver the ability to take the steering in their hands. 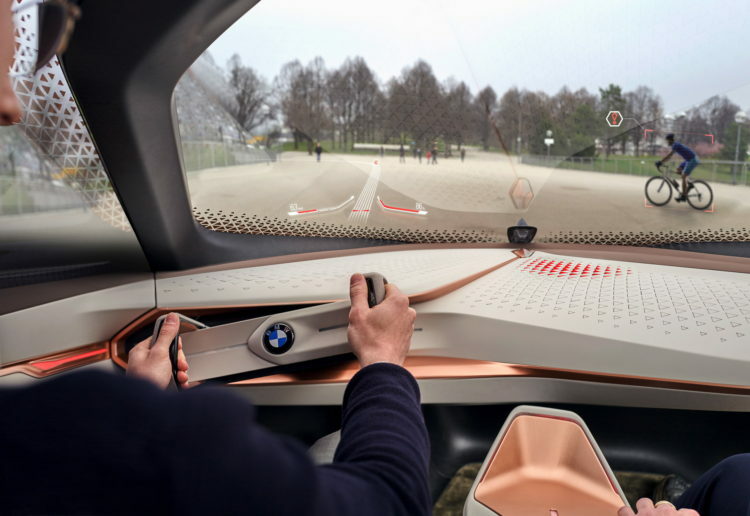 BMW’s chief of sales and marketing, Dr. Ian Robertson, talked to Automotive News about the exciting project and to expect in the future from BMW’s autonomous driving division. Dr. Robertson says that the Vision Next 100 and the iNext will look completely different, same as with most Vision cars unveiled by BMW in the past. “The Vision Next 100 is just that — a vision vehicle that shows what we think might be technically possible over the next couple of decades,” Robertson said. The sales boss also talked about the Level 4 autonomous driving and the odds of being offered in the iNext. The fun part of driving will not only still remain but be encouraged. So, despite what many auto enthusiasts say, the future is bright for the autonomous car.